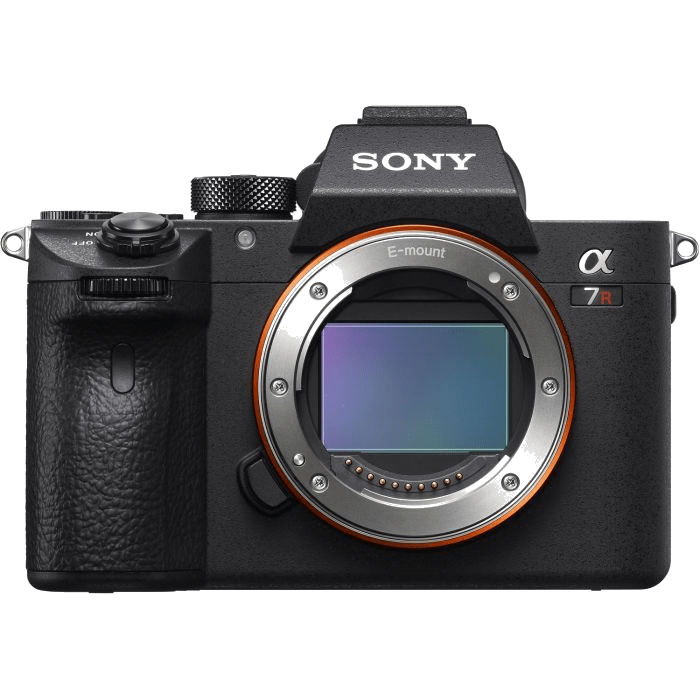 Sony A7 R3 Camera is available for rent. We offer a wide range of Sony Camera's on rent in Delhi NCR. Our other Camera Rental includes Red, Nikon, Panasonic, Canon, Drone Camera’s. Rentoclick offer a complete range of photography and Videography Equipment for rent in Delhi NCR. Our brands include Sony, Canon, Red Camera, Carl Zeiss, Compact Prime, Phantom Drone, DJI Ronin. We offer a one-stop solution for Camera Rental.